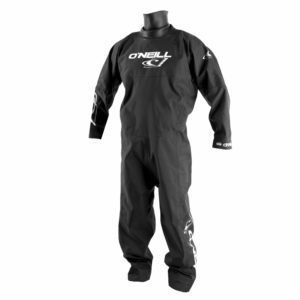 O’Neill wetsuits, drysuits and vests are made from the highest quality materials. 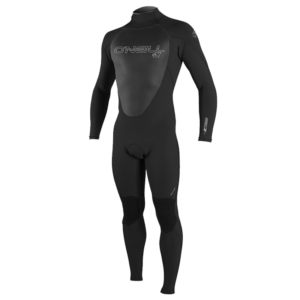 Extend your season this year with the Boost Drysuit or the Assault Hybrid. 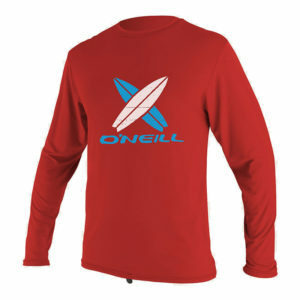 We have one of the West Coast’s largest selection of O’Neill wakeboarding and waterski vests. 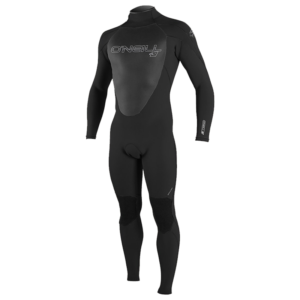 O’Neill wetsuits and drysuits are the ultimate season-extenders. 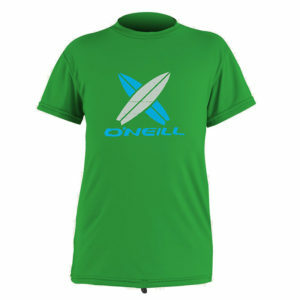 If you are looking for a way to wakeboard and waterski longer, invest in O’Neill quality. 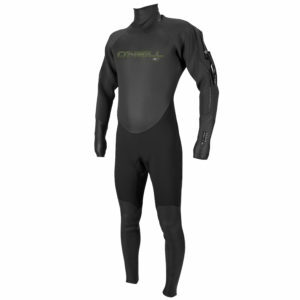 All O’Neill wetsuits and drysuits come with a limited 1-year warranty. 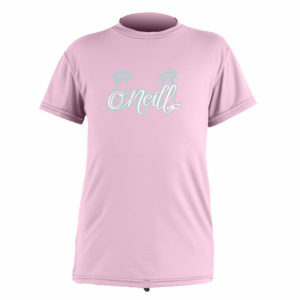 O’Neill gear is in stock with free shipping on orders over $99 and no sales tax. 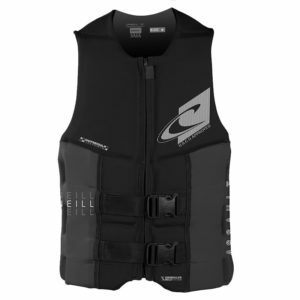 Active Water Sports is the best place to shop for O’Neill vests, wetsuits and accessories because of our huge selection and lowest price guarantee. 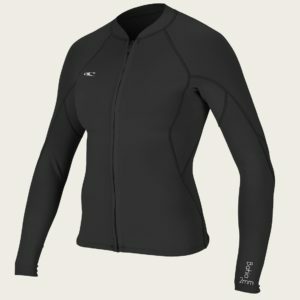 Feel free to call us at (800) 832-7547 if you have any questions.